Are you fairly wealthy and looking for an historic home in a beautiful location? In a story about what type of home you can get for $700,000, the New York Times real estate section recommends checking out a Spokane neighborhood called West Central. The “What You Get for …” is a recurring feature in the New York Times real estate section, designed mostly for New Yorkers in crowded apartments who want to daydream about leaving the city once and for all. Also for $700,000, you can get a two-bedroom rowhouse on Capitol Hill in Washington D.C. or a two-bedroom adobe with guest house in New Mexico. 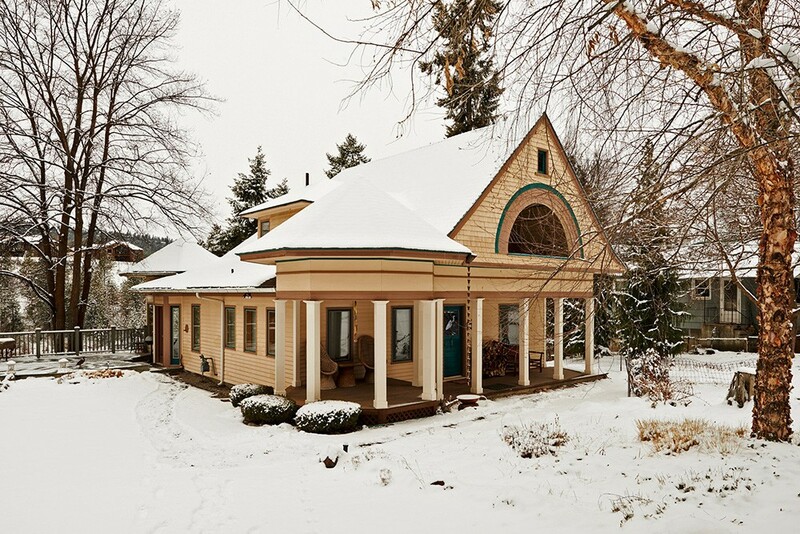 The two-story, three-bedroom house in Spokane was built in 1902 and offers views of the Spokane River on a quiet street off Summit Parkway. 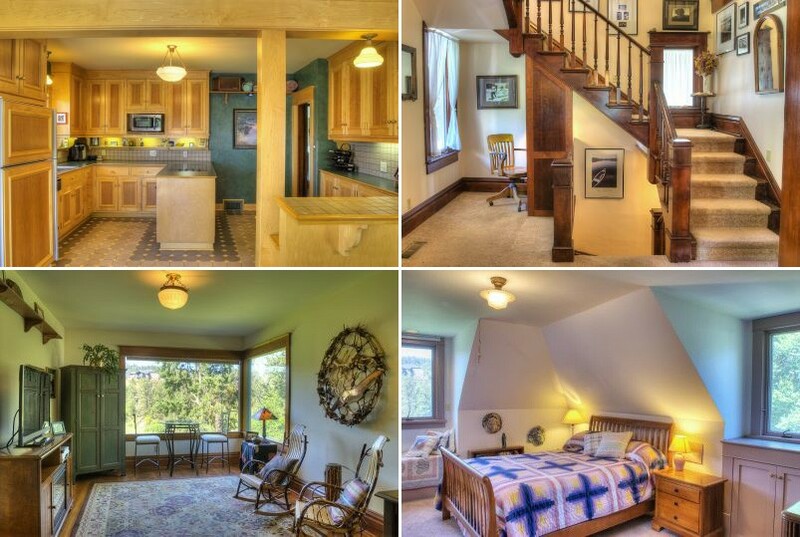 The hardwood floors and other features are original, and the trim and details are extraordinary. Start at image 23 in the NYT slideshow, or just look at the listing. Real estate broker Dyer Davis says it’s the wooded, riverfront acreage that makes it a really unique property. He reports that the home has indeed attracted interest since its moment in the spotlight, including a showing today.